Autism, otherwise known as Autism Spectrum disorder is a neuro-developmental disorder, which is characterized by having problems in social interactions, communication, interest and behavior. This disability is present from the infancy itself, but signs could only be found during 2nd and 3rd years of age. This is a lifelong disability, which has no cure as of now. However, their skills can be improved through proper support from parents like speech therapy, education support, occupational therapy, family support, etc. Early detection helps in providing help from the early stage itself. Then firstly we need to know about how to detect autism in toddlers, i.e. at the early ages of child. 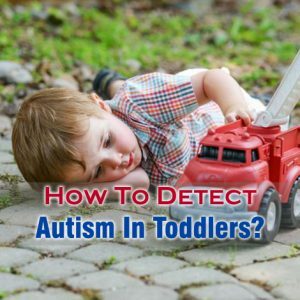 So, How To Detect Autism In Toddlers? Child doesn’t start babbling or gesturing by the age of 1 year. Child doesn’t start saying single words by the age of 16 months. Child doesn’t start saying two-words phrases by the age of 2 years. Child does repeated body movements. Child faces problem in communicating with parents and others. Child doesn’t maintain eye contact or do turn-talking with parents and others. Child doesn’t properly respond upon calling. Child doesn’t show gestures to communicate like saying goodbye etc. Child doesn’t follow gestures of parents and others. Child doesn’t play with the toys the way it should be like instead of acting like feeding the teddy with fork, uses the fork differently. Child doesn’t initiate communication with others like doesn’t ask others for something. Child doesn’t respond to parent’s cuddling or tickling. Child doesn’t smile back when you smile. Child doesn’t show interest in playing or communicating with other children. 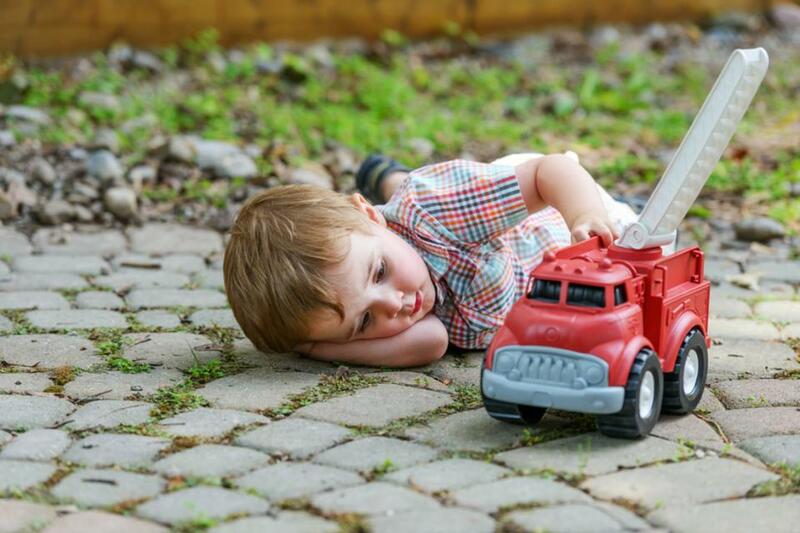 Child shows interest only in particular objects, activities like playing only with certain type of toys, or viewing only particular TV ad, etc.